Simpals not only promotes sports. The company employees prove that they do sports and they do it quite intensively. 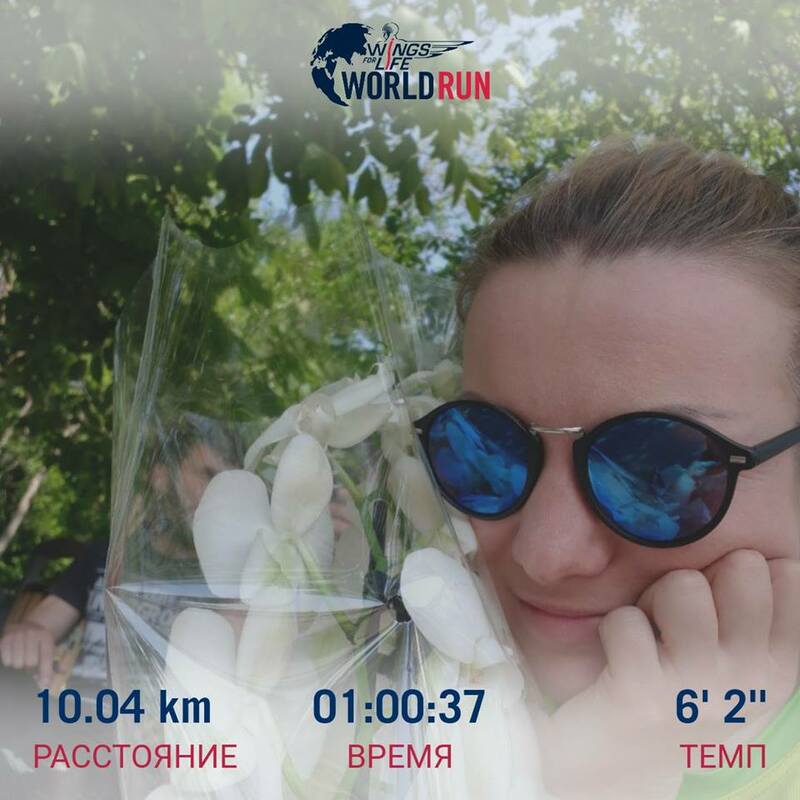 A further proof is that the assistant to general director, Iulia Samohvalova, became a champion in Wings for Life World Run Chișinău, in the women category, crossing 18.97 km in 1 hour 44 minutes. 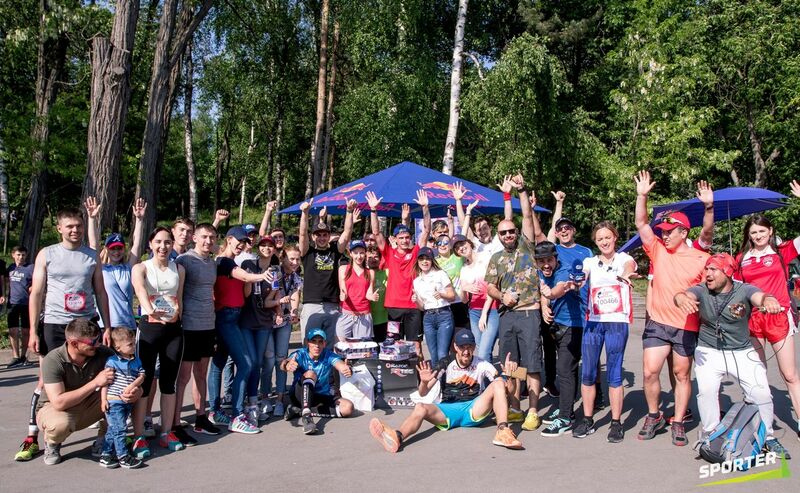 The race was held on May 6, starting at 14:00 concurrently on six continents of the world. 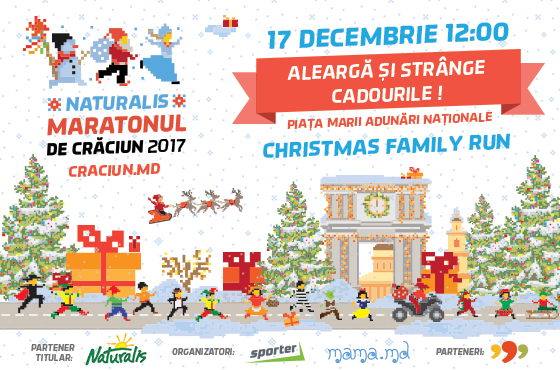 In Chisinau the charity race took place in Valea Morilor Park. All entry fees and all donations raised through fundraising campaigns go directly to life-changing spinal cord research projects and clinical trials. This global running event is truly unique as the competitors don’t rush to a finish line but race FROM the Catcher Car, which is a sort of mobile finish line chasing the runners at a given pace. As soon as the Catcher Car catches you, you’re out of competition. 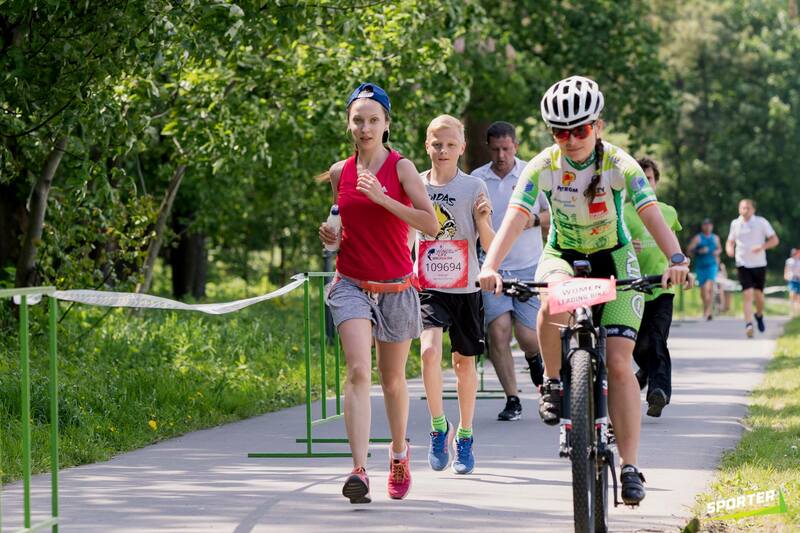 Other dozens of our colleagues participated in the race. 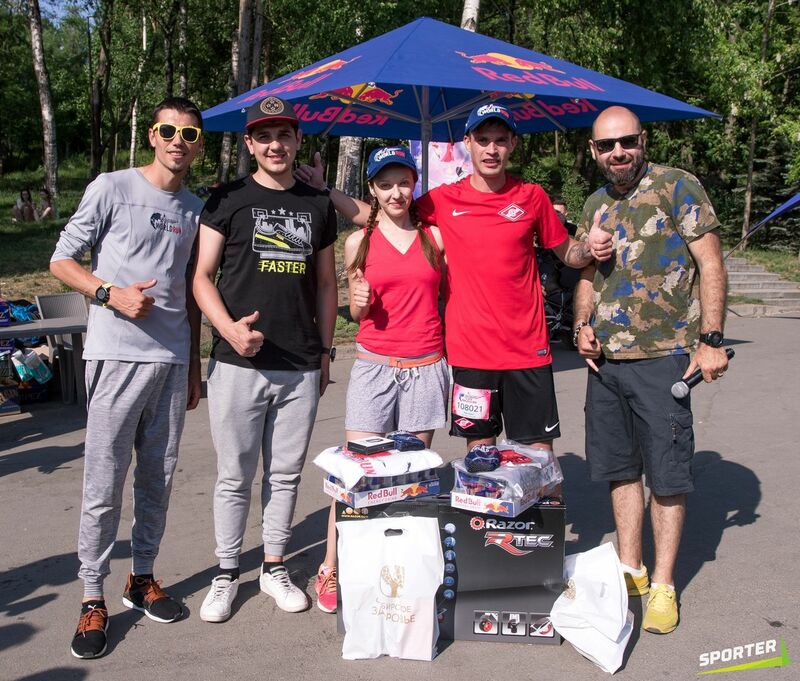 They supported the noble cause of the competition and promoted, through their own example, a healthy lifestyle.